Pretty. Can I go there? 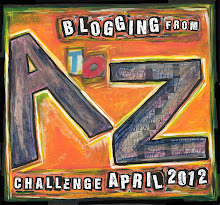 Found you on the a to z, will be back to read more!